When you play games with real money at online casino one of the top concern in your mind is that whether the casino will offer you fair gambling and fair winnings. So what you do is look for the casino license; certifications that offer fair gambling and fair payouts and many other such legitimate seals to authenticate the casinos fairness. Similarly when you play at Bitcoin casinos you are worried about the sites to be fair or not. Thus this term called ‘Provably Fair’ has been coined by casinos using this phrase for their promotional messages. They seem to have this urge to emphasize that they are a “provably fair bitcoin casino” not only through the text on their homepage but also through a seal or stamp placed alongside other seals that supposedly indicate the site’s reliability and trustworthiness. 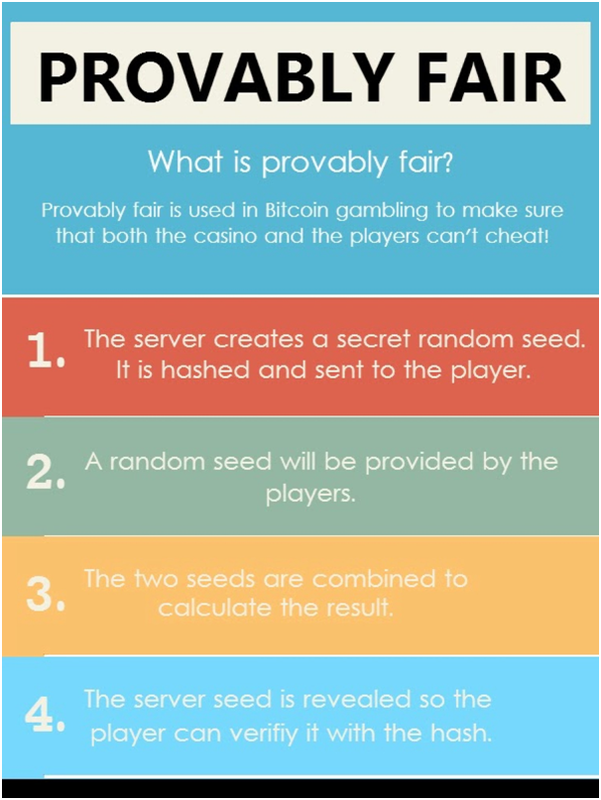 Provably Fair is unique to Bitcoin gambling that makes it impossible for a player or casino to cheat. Suspicious plays can be checked using a Bitcoin cryptographic function, proving the results are indeed calculated properly and fairly. This type of provability is seldom found in the world of land-based casinos or traditional online casinos, making Bitcoin gaming a more reliable and trustworthy form of gambling. Therefore provably fair bitcoin casino means that the casino can be trusted in being fair, in not cheating its players. You should get the idea of what it means by simply dissecting the two words in it. There’s nothing really technical in this phrase. “Fair,” of course is already self-explanatory. “Provably,” on the other hand, is an adverb which means “in an obvious or provable manner.” To be provable means to be capable of being proved or demonstrated. It means that the claim of an online gambling site in being free from cheating can be proven. How can you prove that online Bitcoin casino is provable fair? 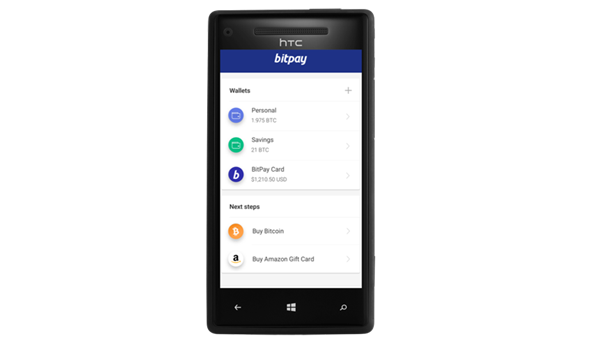 Provably Fair systems work based on cryptographic hash functions. Data is converted into a hash string, which can be verified with an algorithm. If there was any interference in the game or any error in the payout, the hash will not be verified. As a player you can check the result of any bet yourself and have complete transparency and confidence in our Bitcoin games. Each casino game has a different algorithm for calculating its fairness. There are several methods to do this and it involves the technical terms like the use of a serverseed, clientseed, and nonce. All these three variables are used to calculate the game results. The serverseed will be provided to you (by the online casino) as an encrypted hash although it may not always be hashed so you may have to use an online tool to be able to generate the SHA256 hash of the serverseed. The clientseed is generated by the browser you are using. However, to make the test more reliable, it is advisable that you modify this clientseed. You may add or replace characters. The nonce is a number that starts from 0 or 1, depending on the online casino. It serves as the order of results or the bet number. 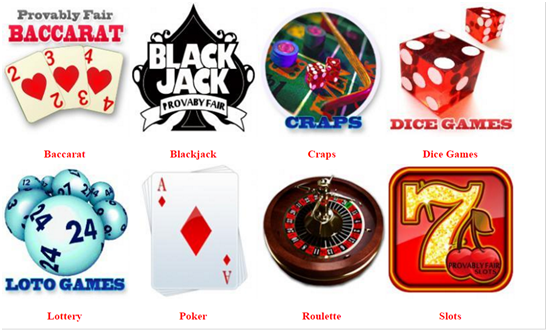 You will be using these variables in an online form usually provided by the online casino. To verify, you just have to compare the result generated by this tool with the actual results of the game. The resulting numbers should match 100%. For example, in the sample result table for a dice game below, the result should be 79.69 for nonce 0, 61.18 for nonce 1, 74.44 for nonce 2, and 27.76 for nonce 3. As mentioned, there are different methods for doing the test. Some may use variables such as the server salt or server secret. Information about these methods are usually provided on the site to help the user. The method discussed here is simply to provide an overview of how it works. 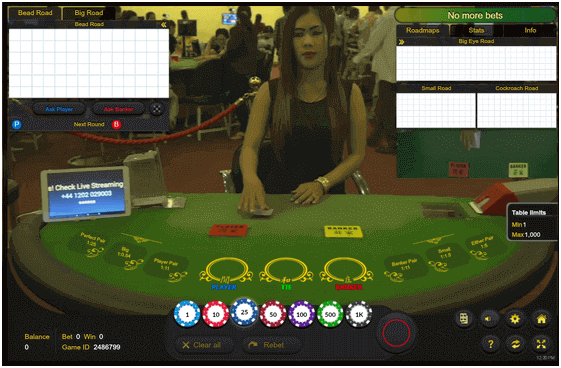 Basically, the idea is that game results should not be affected by inputs from the online casino or third parties. Here as an example take a card game that requires a random shuffle such as blackjack. The idea is to stop the casino deciding what the card will be or knowing what the card will be before it is dealt. The online equivalent of cutting the deck and no dealing from the bottom of the deck. The site shuffles the deck as normal. The site provides you with a hash of the shuffle. You provide a random seed, manually or automatically generated, that the site cannot see or predict. This is done client side in your browser, not on the sites server. Your seed changes the shuffle to something neither you nor the site can have known. This is the online equivalent of cutting the deck to the dealers shuffle. After the hand is dealt the initial deck is laid out and you can check that the deck started out as the hash the site provided indicated. The final deck is laid out so you can check that the initial deck was changed in accordance with the seed you provided. If these are both the case then there was no funny business and you have just played a provably fair hand! The same applies to games that require a random number such as roulette. This can all happen in the background without you realising it or you can use third party online tools such as quick hash. If you are cryptography and code literate you can check it for yourself by following these instructions. If that is not your idea of fun then you could rely on independent trustworthy experts that have done the verification. Provably fair gambling is brilliant to have happening in the background but is too complicated to be useful for the masses especially since you do still have to trust the operator (such as allowing you to withdraw). But this is a less than two year old application of the technology so you can expect awareness to grow and usability in improve with time. Fixed odds sportsbooks have always been provably fair in that they do not determine the result of the bet and if they pay you the odds they said they would they must be fair. 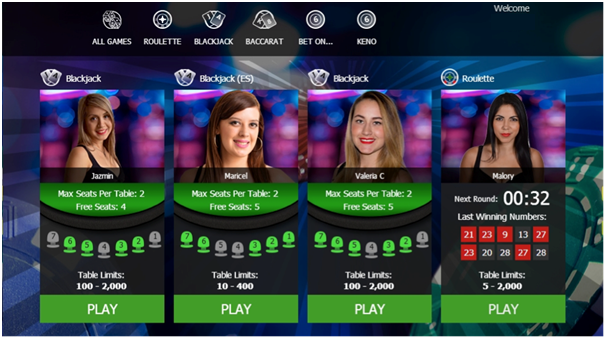 On the other hand totalizers could be cheating their customers by not paying out the advertised % of the pool to the winners as only they know how much was bet and how much gets paid out. Bitcoin solves this problem by allowing bets to happen on the blockchain therefore allowing anyone to check how much was in the pool and match that against how much was paid out. A site with provably fair games could still take your funds or sell your IP address and log in details to hackers; such incidents occur more often than rigged games. Value provably fair games but also follow these common sense tips to avoid bit coin gambling scams. It is always advisable to bet with a known and trustworthy casino that do not yet provide provably fair games than an unknown and shady casino that does. Also play at an all round high quality and trustworthy bitcoin casino where all the games are beautiful and provably fair. Soon enough cryptography and multiple signature architecture will provide players with end to end trustless gambling services, and they will also have 0% house edge. Well that time will tell. Here are few of the Bitcoin casinos that claim to be provable fair which you can select to play: Bitstarz Casino, Betcoin, mBit, bitcoin rush, primedice, Bit777, Satoshi Bet and few others. ← Is Bitcoin Gambling Legal?